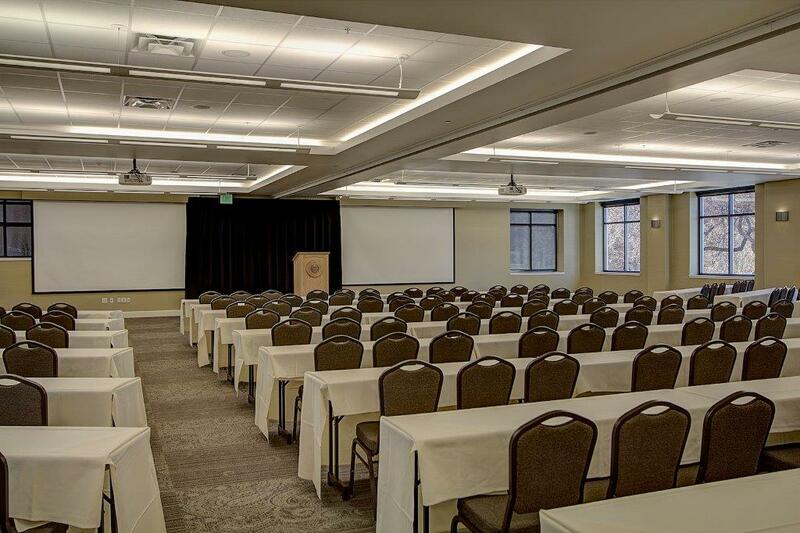 Welcome to the University Guest House and Conference Center at the University of Utah. 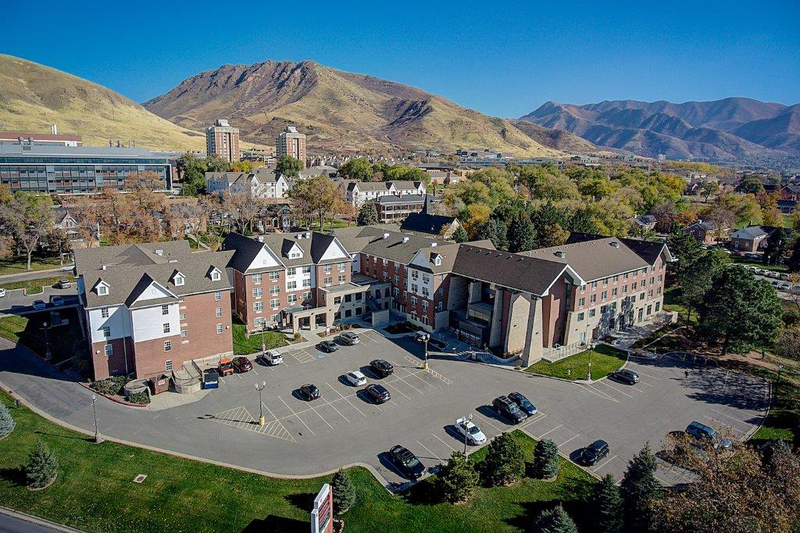 Located in Historic Fort Douglas on the University of Utah campus, the Guest House and Conference Center includes 180 sleeping rooms and approximately 30,000 sq. ft. of unique meeting space. 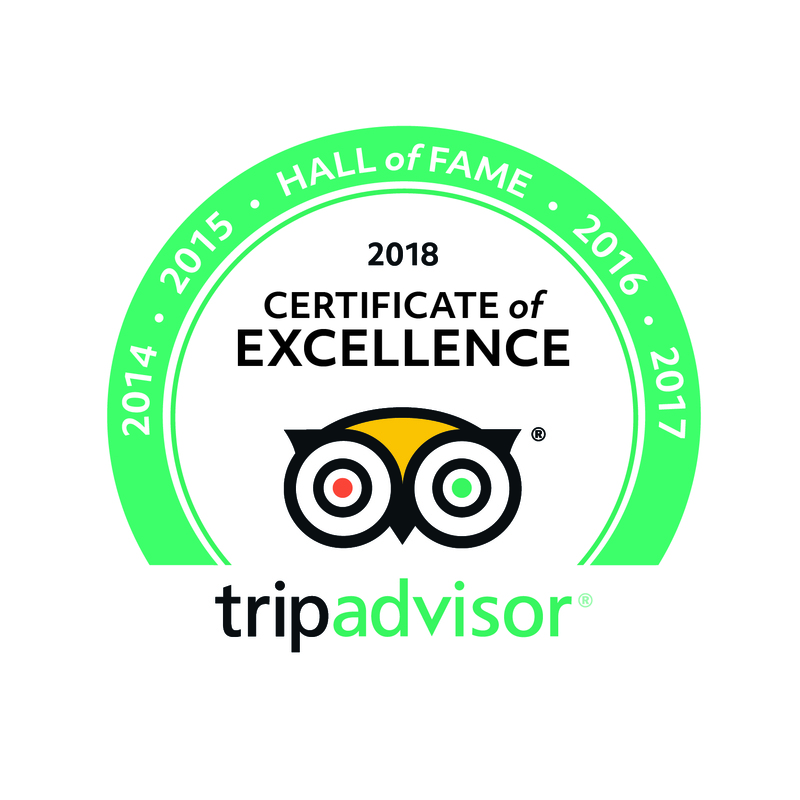 Thank you for visiting universityguesthouse.com! Be sure and revisit universityguesthouse.com frequently for content updates and more.